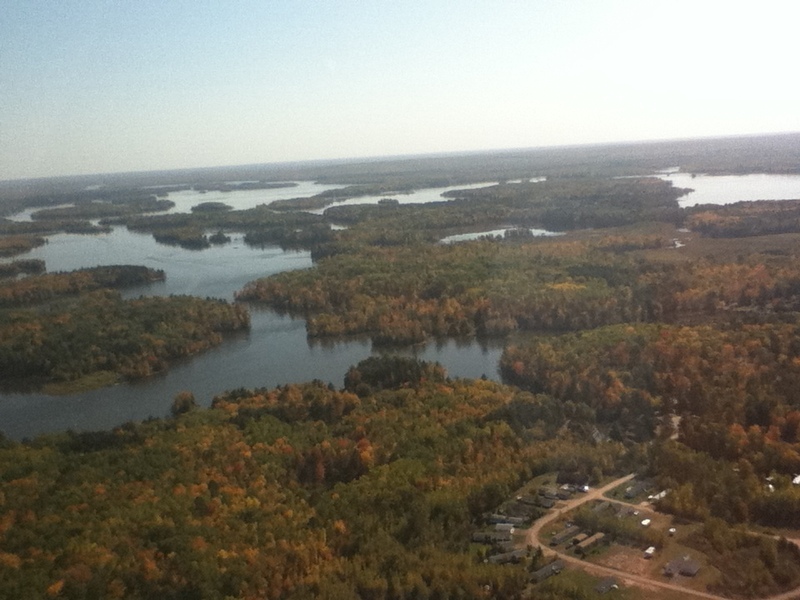 R&R Bayview is located in the cool northwoods of northern Wisconsin, on the famous Chippewa Flowage. 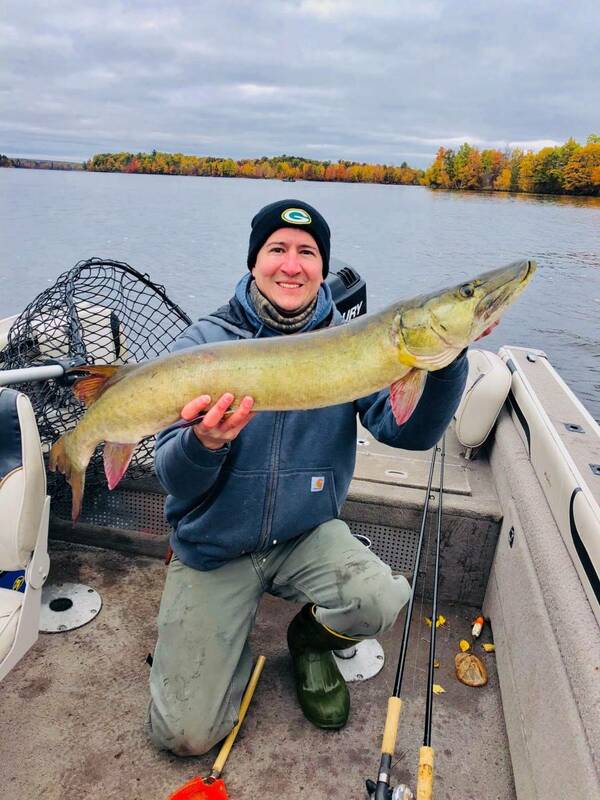 The “Big Chip” is the second largest body of water in Wisconsin, having 240 miles of shoreline, covering over 17,500 acres of area. 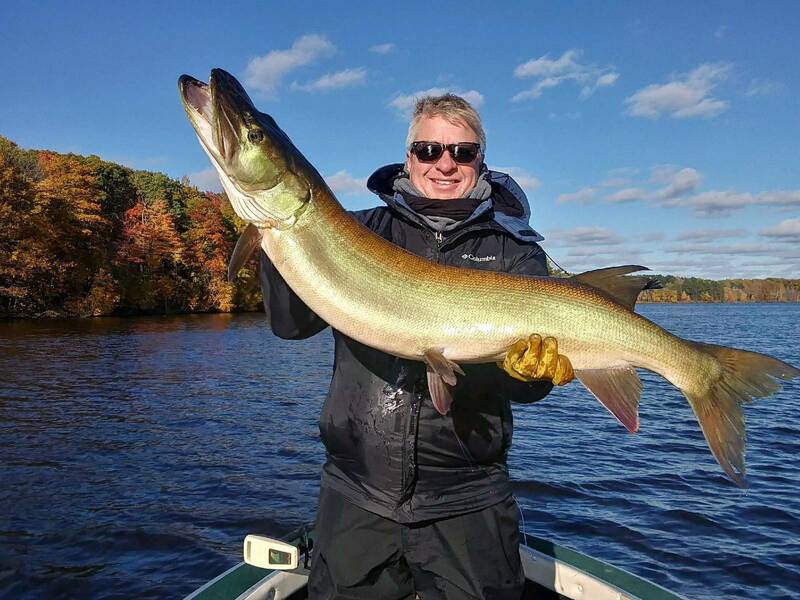 Within the sheltered bays, the famous floating bogs of the Chippewa Flowage provide shelter for the fish trying to escape the powerful muskie and provide some of Wisconsin’s finest Bass, Large Crappie and Panfishing. 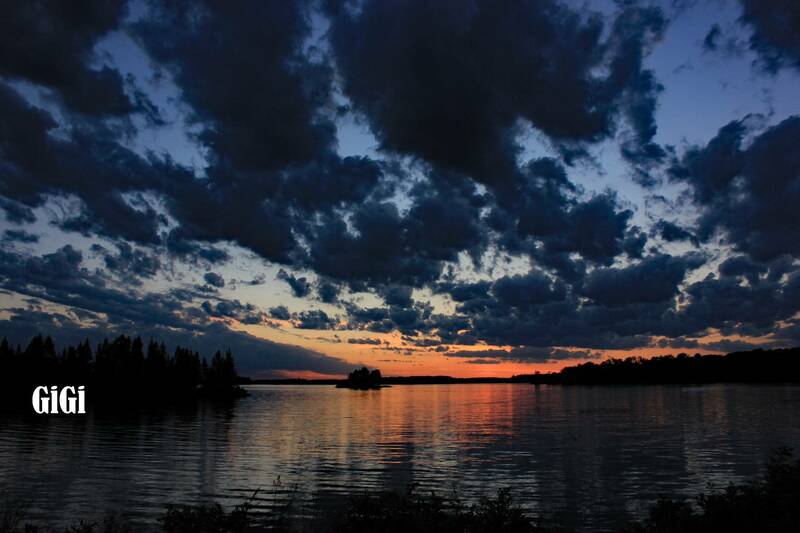 Over 90% undeveloped, the “Big Chip” offers the quiet solitude of wilderness, with bald eagles, herons and loons in abundance. 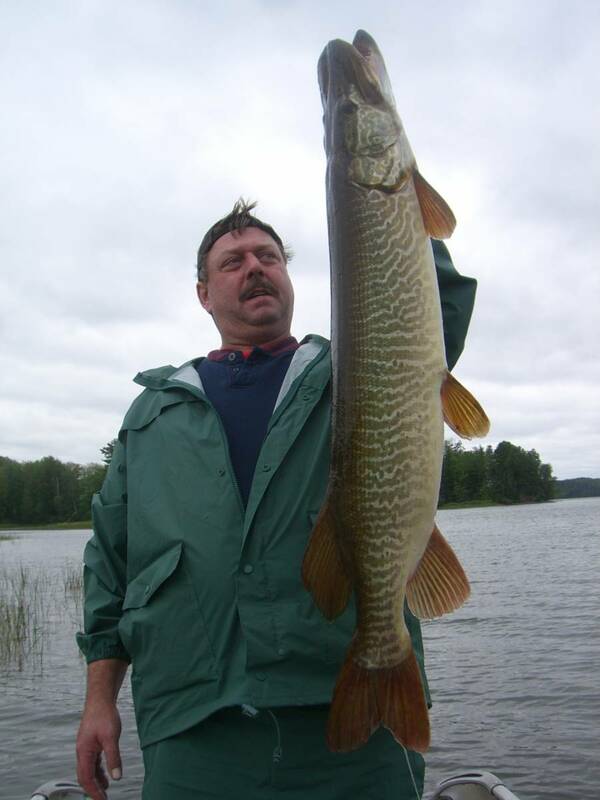 In the last seven years two sets of jaws have been found that match or exceed the estimated 70 inch mark. 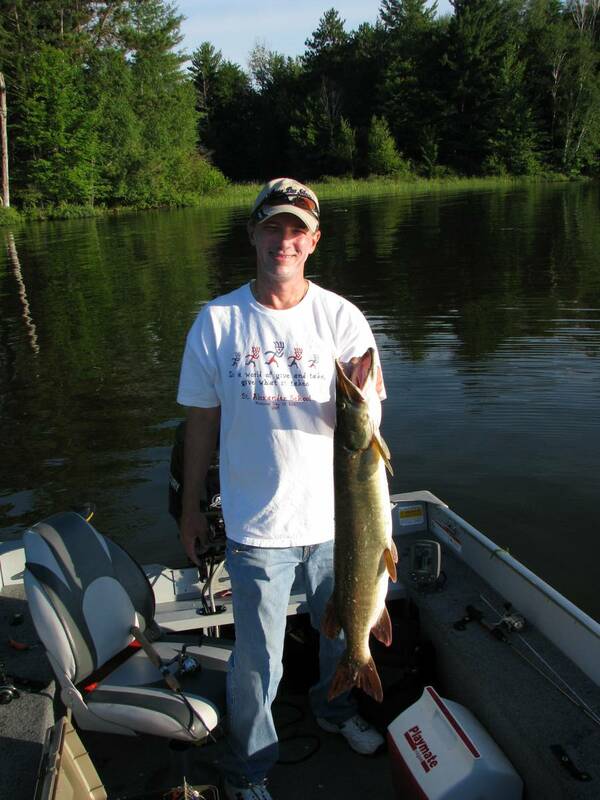 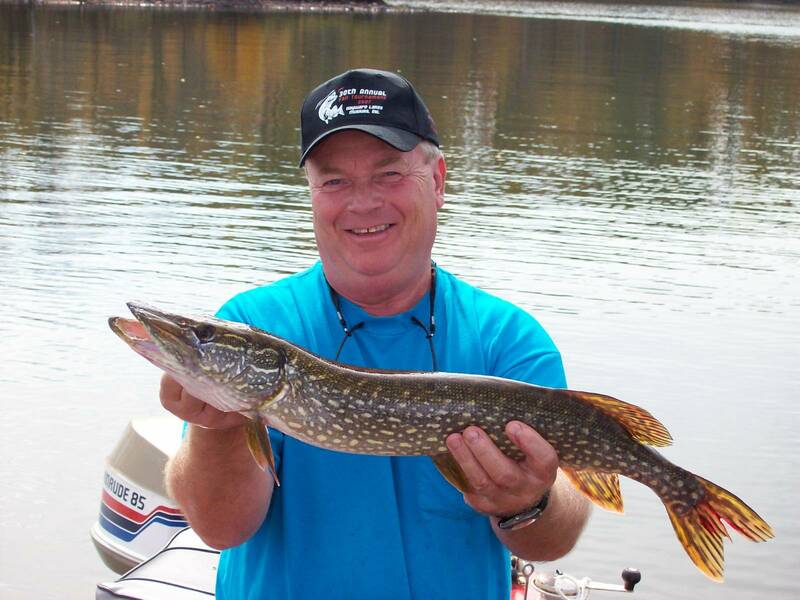 The Flowage produces some monster fish just waiting for your wall at home and the record books! 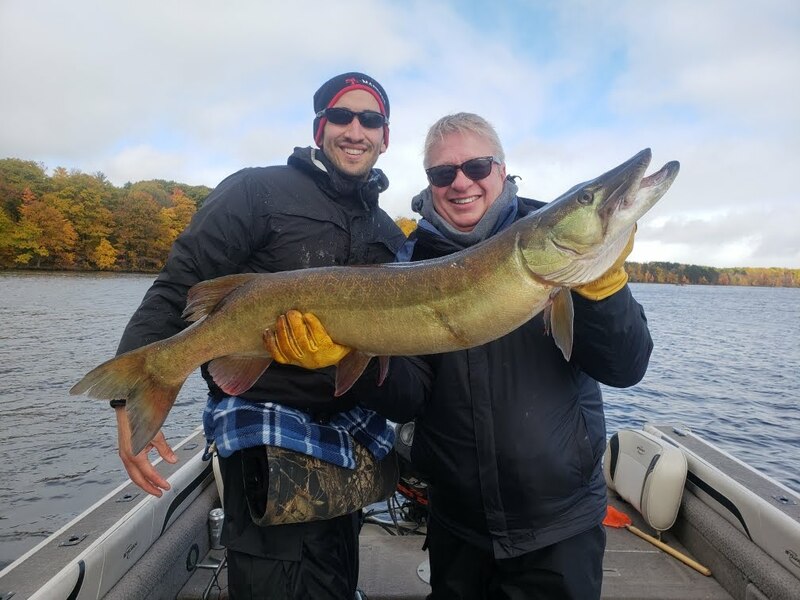 » Check out this musky story! 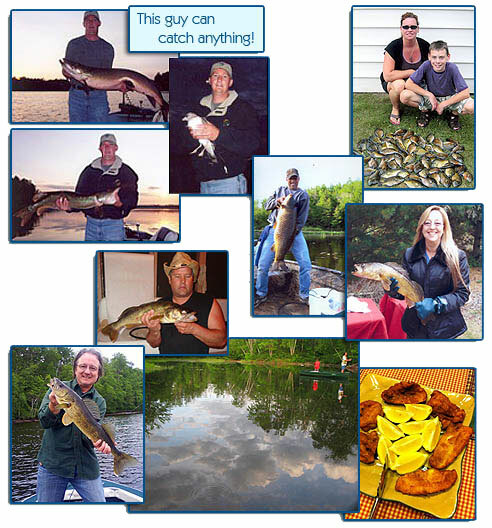 Call to see what is biting! 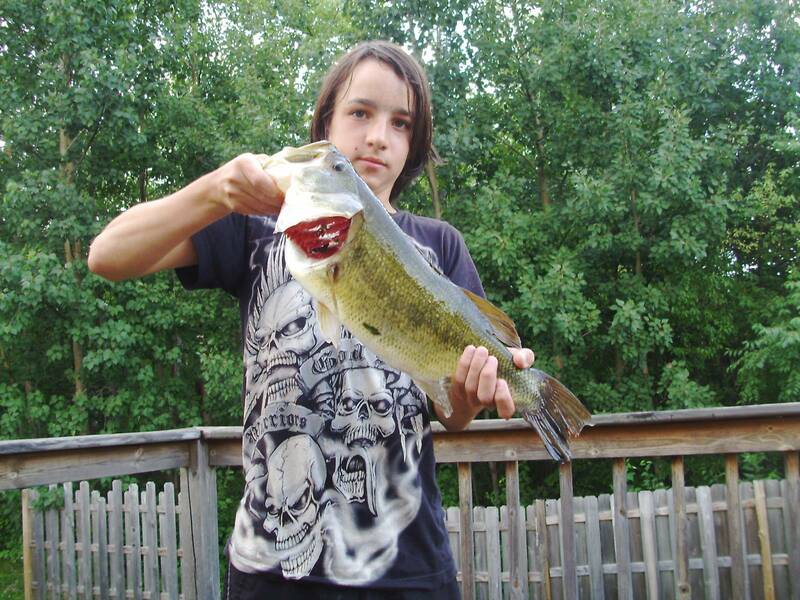 Bass & Crappie have been excellent the last few years! 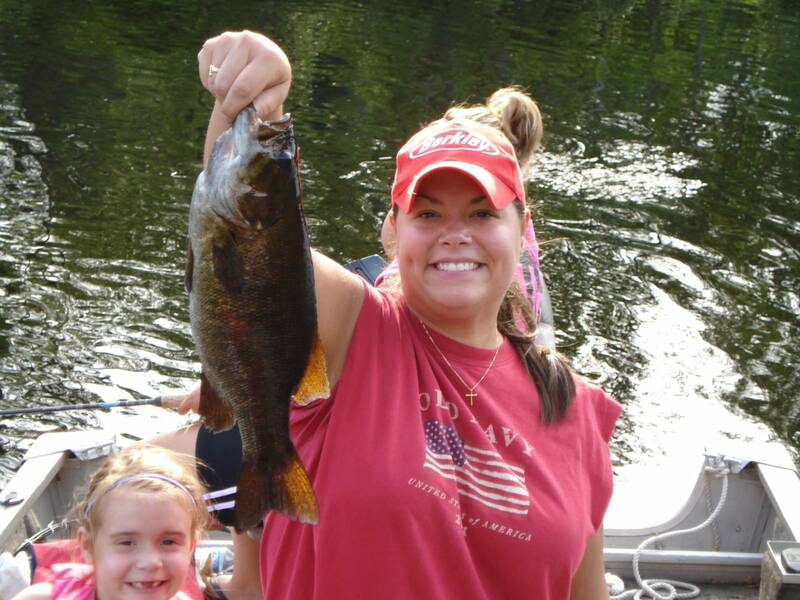 Vacation at the ultimate Northern Wisconsin fishing resort on the Chippewa Flowage, R & R Bayview Resort. 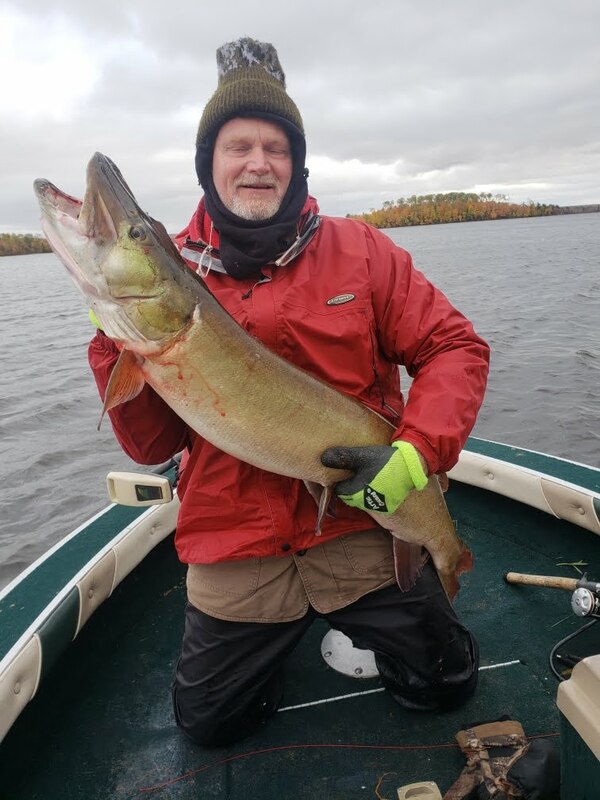 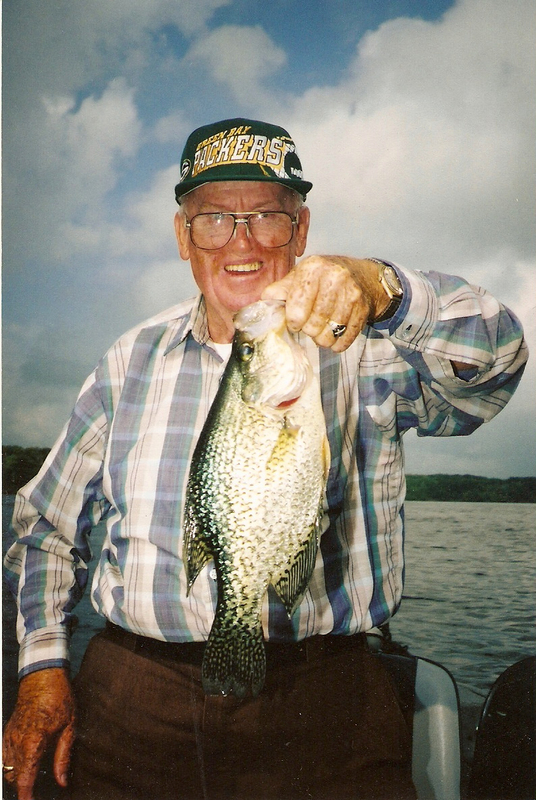 Fish for trophy muskies, walleye, and crappie on Lake Chippewa and stay in comfortable lodging & accommodations with R & R Bayview Resort in Hayward, Wisconsin. 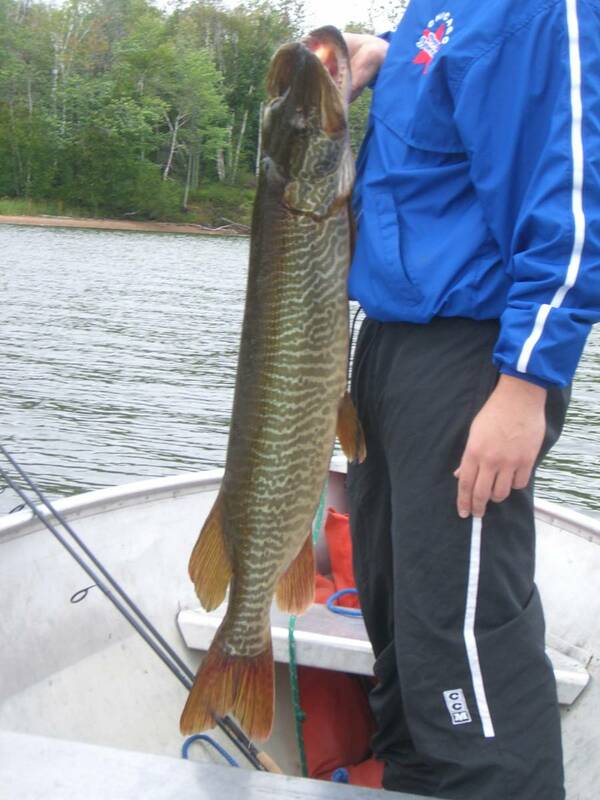 Lake Chippewa Musky Fishing in Hayward, Wisconsin.